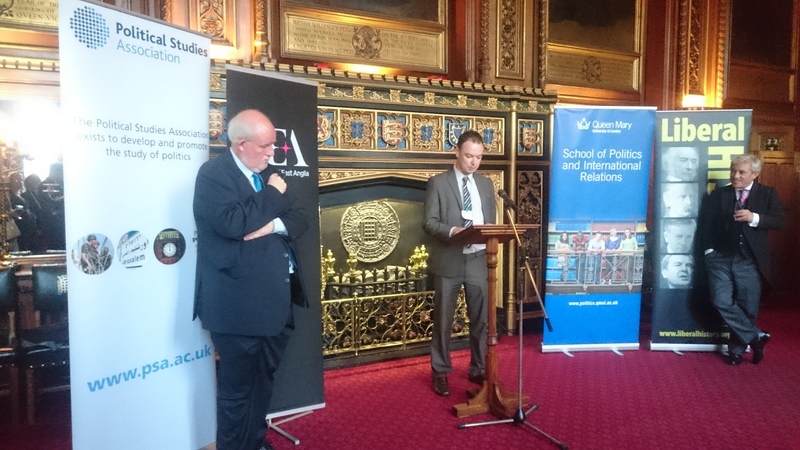 Last week we launched a book series on British party leaders at the House of Commons, published with Biteback. John Bercow kindly hosted the event in his State Office. 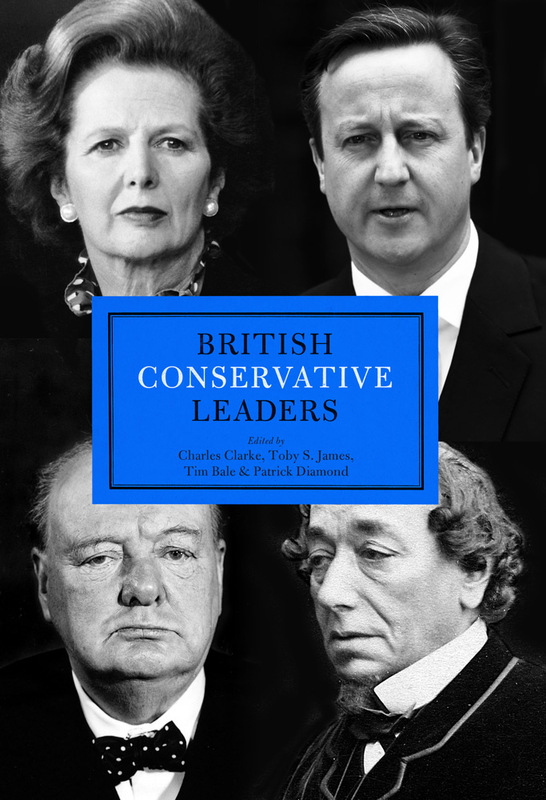 The three books, of which I co-edit two, all focus on the issue of how to assess party leaders. Jim Buller and I provide a chapter in each that makes the case for the statecraft approach, a framework that we have been working on for some time. 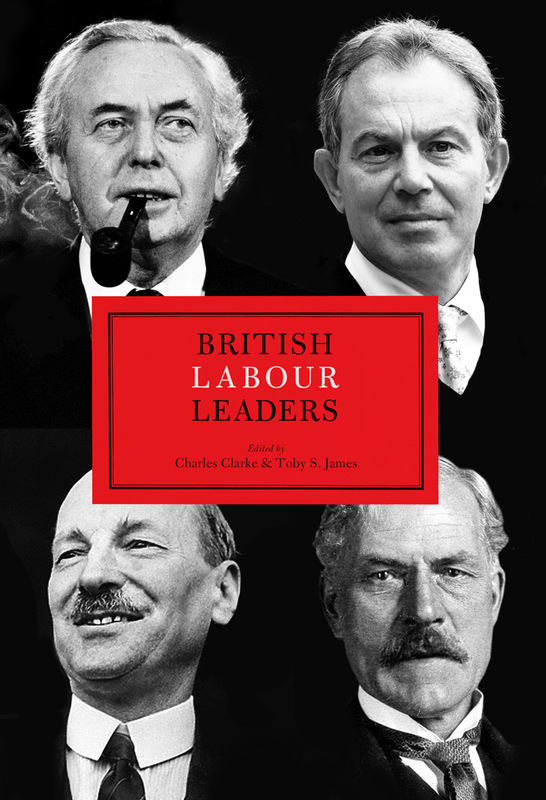 Charles Clarke assesses the electoral success of each leader, before leading biographers assess each leader in turn. In the final chapters, we interview seven of the past living leaders. Extracts from the Tony Blair and Nick Clegg interviews were published in the Independent.